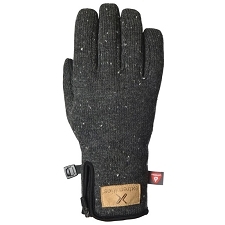 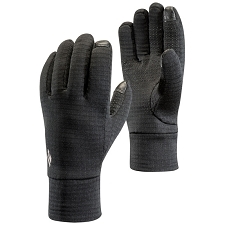 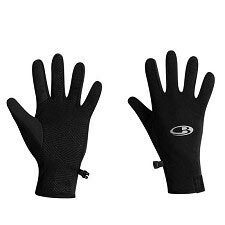 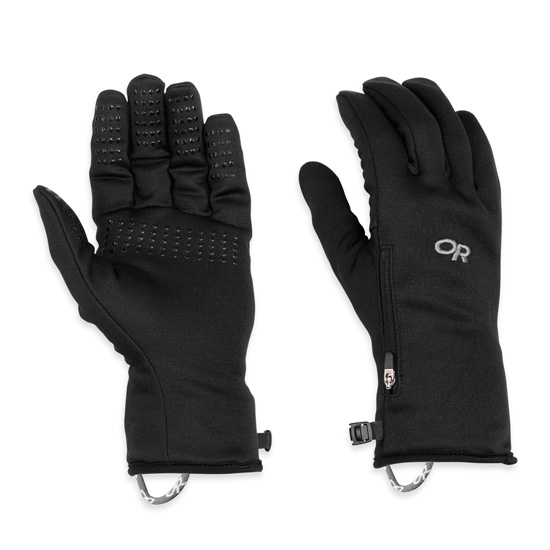 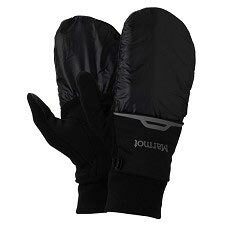 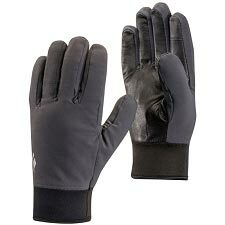 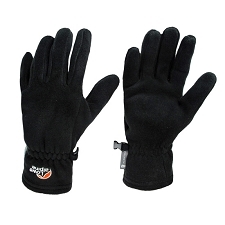 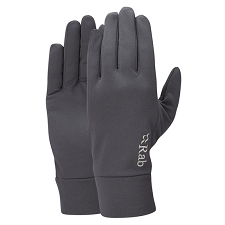 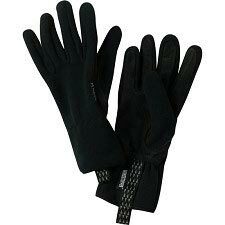 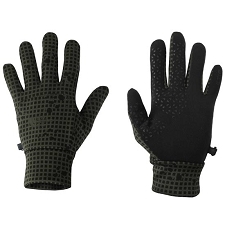 Versatile lightweight gloves by Outdooor Research for men. 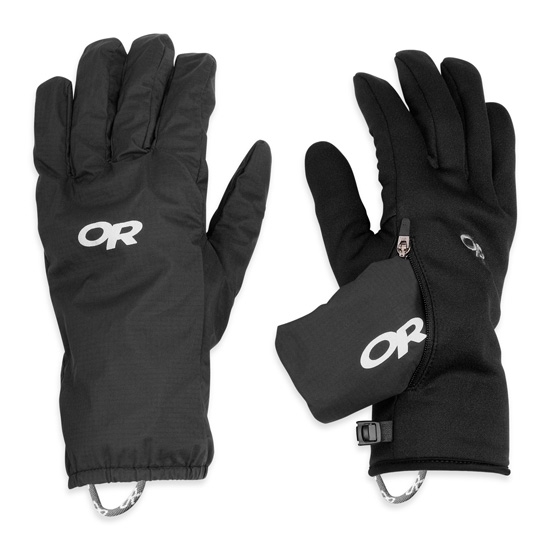 They have a classic design with some great features making them a must for outings when the weather turns for the worse. 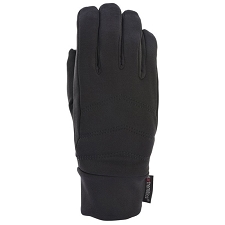 The Versaliner has a light Radiant Fleece™ lining making it warm and comfortable. 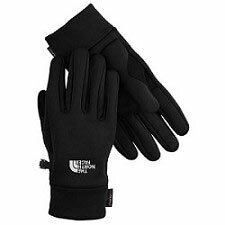 It also has a removable waterproof Pertex® layer which can be stored in a hidden pocket, making it ideal when unexpected rain arrives. 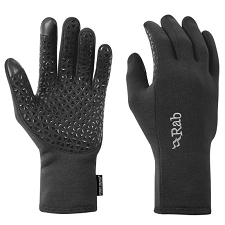 Anti−Slip Silicone Pads on Palm give the gloves extra grip. 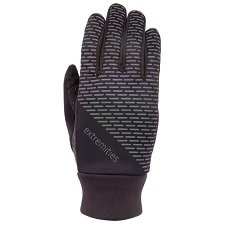 Removable Pertex 2.5 layer membrane, waterproof and breathable. 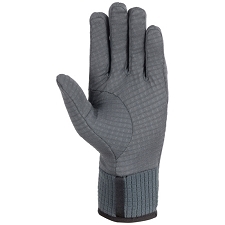 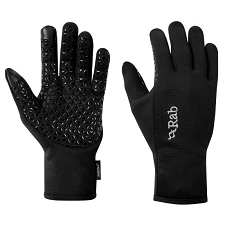 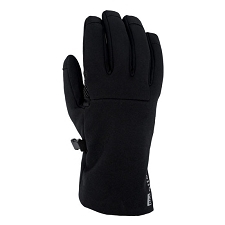 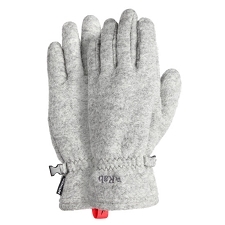 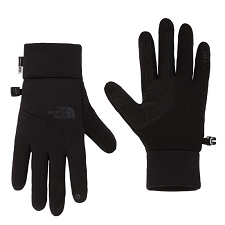 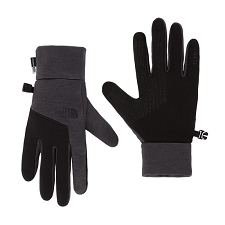 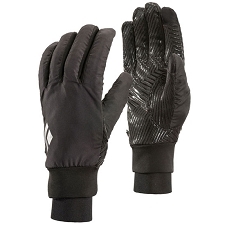 Radiant Fleece™ lining, 100 g.
Silicone pads on the palm. 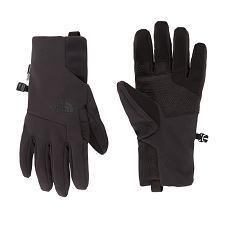 Hidden pocket to store the membrane.